2. 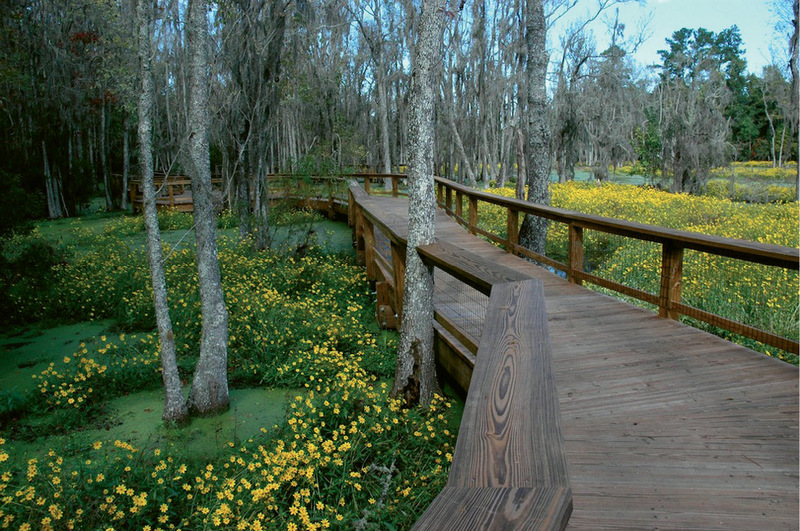 Walk or bike the boardwalks through Magnolia Plantation’s Audubon Swamp Garden. 4. 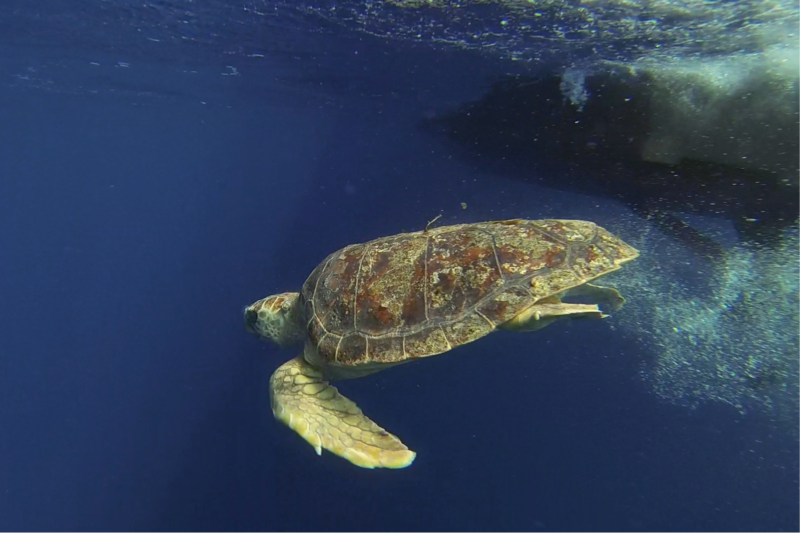 Learn all about loggerheads and other sea turtles at the South Carolina Aquarium’s new Zucker Family Sea Turtle Recovery experience. 5. 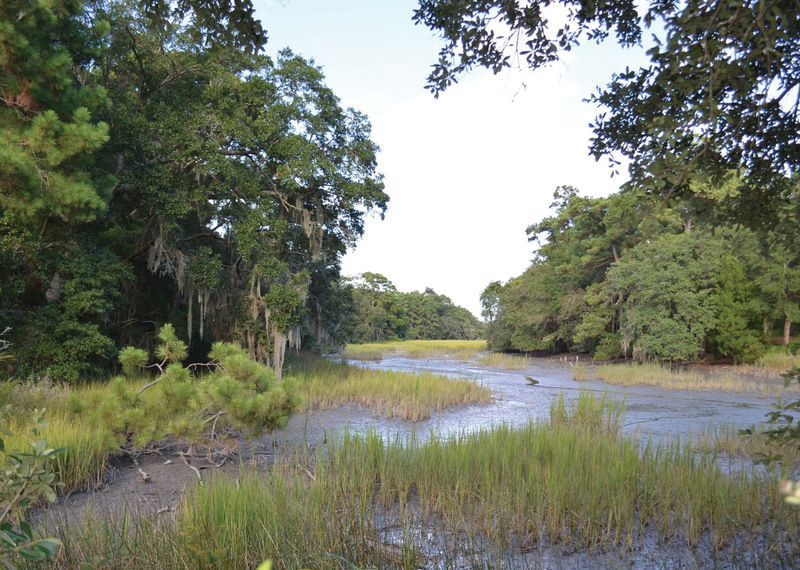 Phase One of the Town of James Island’s new Pinckney Park opened in May. 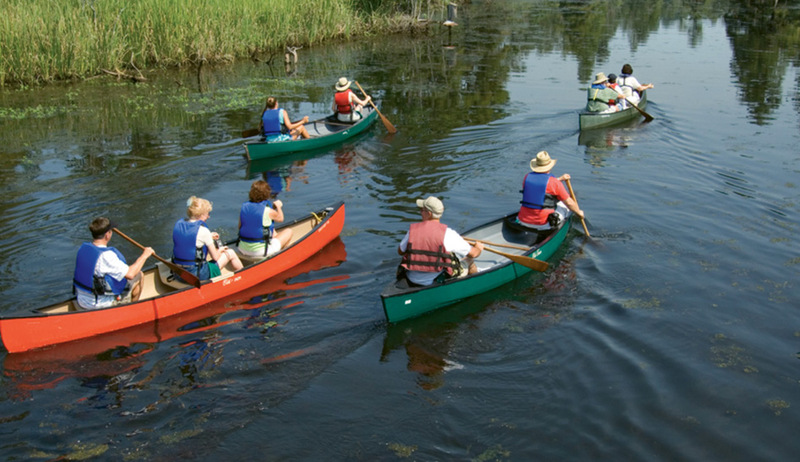 Cool tip: For five bucks per half hour, the Interpretive Center offers three-seater canoe rentals. To beat the skeeters, morning is the best time to navigate the three-mile paddle through the cypress swamp; it takes about two hours. Cool tip: When the summer heat sets in, find respite in the shady bamboo garden, where the air feels several degrees cooler, or board the hour-long canopied boat tour to catch riverside breezes while puttering through former rice fields. Cool tip: The center is conducting a Citizen Science project to track the endangered swallow-tailed kite, a Neotropical raptor that breeds in the Southeast during summer. If you see these migratory birds, which boast striking black-and-white plumage and long, forked tails, report their locations and behaviors on the center’s website. Cool tip: Guests have the opportunity to join the turtle triage team, checking vital signs and diagnosing a mock patient using iPads and augmented reality. 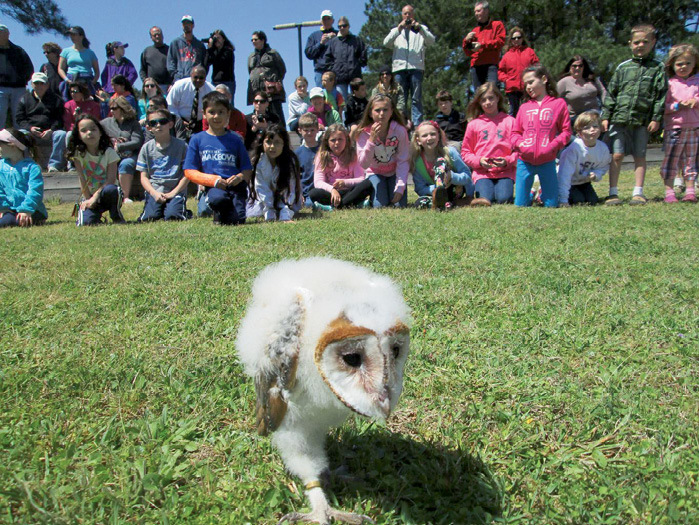 The experience will help educate visitors on what conservation actions they can take to avoid landing these creatures in the hospital. Cool tip: A six-person “Unity Hoopla” swing, designed for the enjoyment of children with and without disabilities,ups the fun factor of this fresh playground.